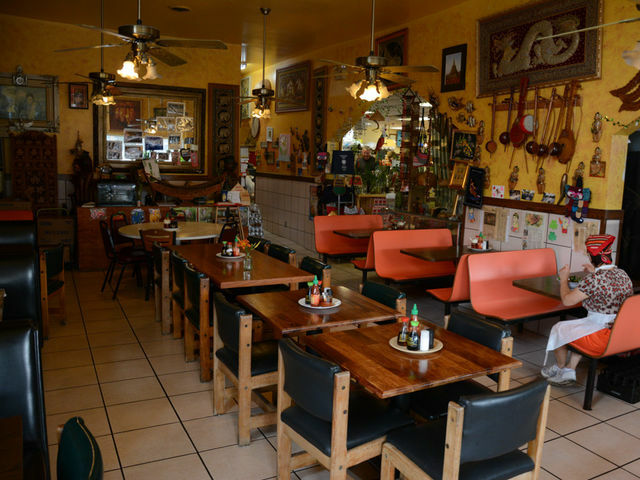 A quiet, dive-y neighborhood market with a hidden treasure of a restaurant attached! Perfect forÂ aÂ tucked-away dinner & some stellar conversation! What's perfect there? AÂ Spicy Chicken Stick, Veggie Rolls, and theÂ Tom-yum Soup. The Belmont/Hillsboro area is always buzzing with activity. Whether itâ€™s a group of college students or a huge extended family visiting from out of town, this is the visitor-friendly area that the locals still love. You can walk around & find just about anything, from shopping to independent film to ridiculously delicious food.